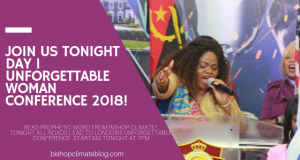 JOIN WITH US AT 7PM FOR DAY 2 UNFORGETTABLE CONFERENCE 2018! 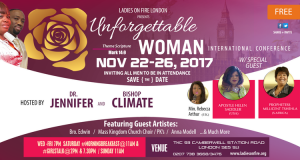 Join Us Today At TKC London For DAY 4 UFW Conference 2015! With Unforgettable Breakfast! GIRLS TALK LIVE! Talent Show & More! 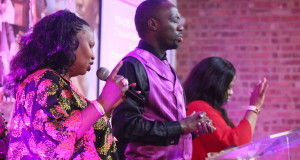 Today Discover The Anointing Of Great Strategies & The Purpose God Created YOU To Fulfil! Join Us Tonight For DAY 2 UFW Conference 2015! 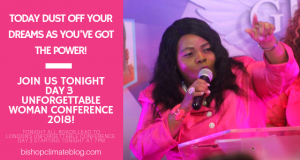 Your Arrow Of Deliverance Is Here! 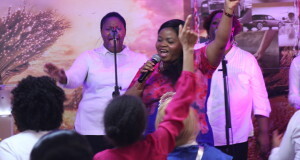 TONIGHT Join With Me For After Sunset Miracle Service! 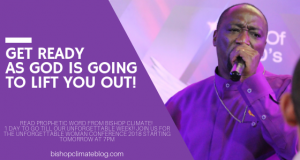 Today This Message Comes With A WARNING!